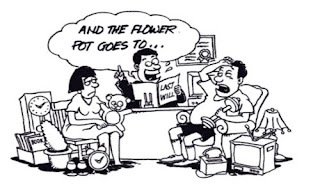 A Will is a declaration by a testator (the person who make the Will), in prescribed form of the intention of the person making it of the matters which he or she wishes to take effect upon his or her death, until which time it is revocable. In short, it is a person’s last instructions. Why draw up a Will? 1. Completing your Financial Planning Picture By writing your Will, you have completed your financial planning picture because you have covered yourself with insurance and created wealth (business) and accumulated wealth (investment/unit trust). 2. Unlock Frozen Assets in a Shorter Period Most people will have dependants (parents, spouse, children and so on) who may be dependent on money that they provide. It may cause great difficulties for them if the flows of money stop suddenly. It is important, therefore, that instructions are left in the Will so that the money is made accessible to the right people in the quickest period possible. 3. No Limitations A well-worded comprehensive Will written today will not become invalid should your assets and estate grow in the future. So, your future assets can be protected by your Will. 4. Peace of Mind If you write your Will, you can enjoy peace of mind in thought because you have made proper arrangements for the distribution of your assets to your beneficiaries, most important, you are still in control of your assets. 5. Cheaper to Write a Will Will-writing is considered the cheapest among all the financial services. For the one-time fee that is paid, it will last as long as you do not revoke or rewrite it. Even if you decide to rewrite a Will later, the cost is minimal compare with benefits and protection you enjoy. 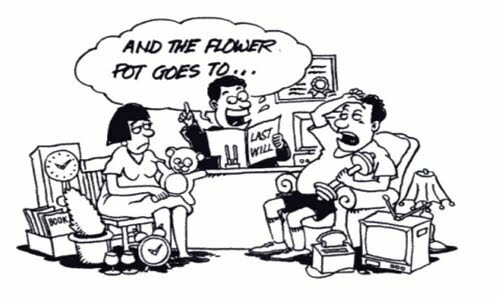 Why you need a Will? Please click here to find out about why you need a Will?